Founded in 2011 by storage industry pioneer Moshe Yanai, Infinidat helps customers across all industry sectors empower data-driven competitive advantage at multi-petabyte scale. Infinidat’s software-focused architecture, an evolution and revolution in data management design over 30 years in the making, solves the conflicting requirements of bigger, faster, and less expensive.  Infinidat technology simultaneously delivers sub-millisecond latency, seven nines of availability, and hyperscale capacity with a significantly lower total cost of ownership than incumbent storage technologies. Storage infrastructure decisions today have to account for multiple environments (on-prem, off-prem, hybrid cloud) as well as different protocols and application workloads. Supporting this typically requires multiple systems aligned with a specific requirement - performance, availability, or capacity; with the burden of uncontrolled costs which continue to grow exponentially. 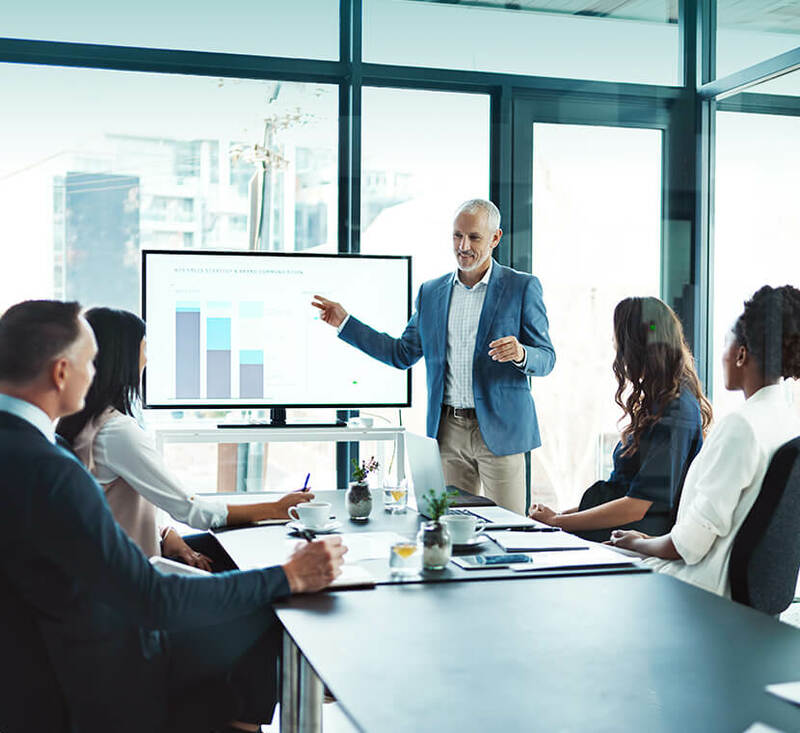 Banking CIOs can meet all of these requirements for practically any workload, without compromise, with dramatic cost savings and deliver a compelling TCO with an ROI under 12 months. Download our white paper, Managing Data Storage at Scale for Competitive Advantage, to learn more. 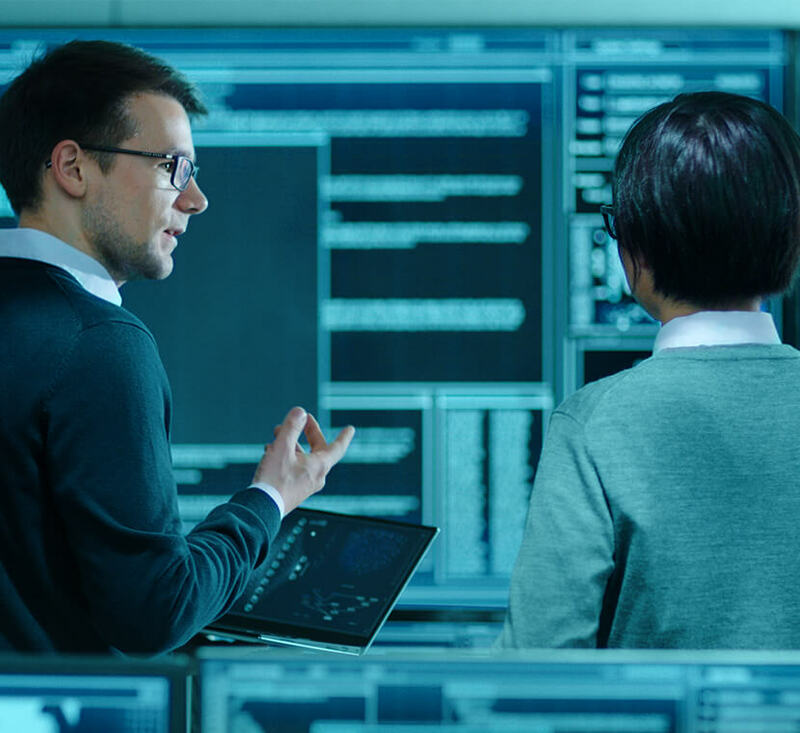 Educational institutions have some of the most demanding IT operational requirements - supporting the delivery of world-class education and cutting-edge research while working within a tightly constrained budget. 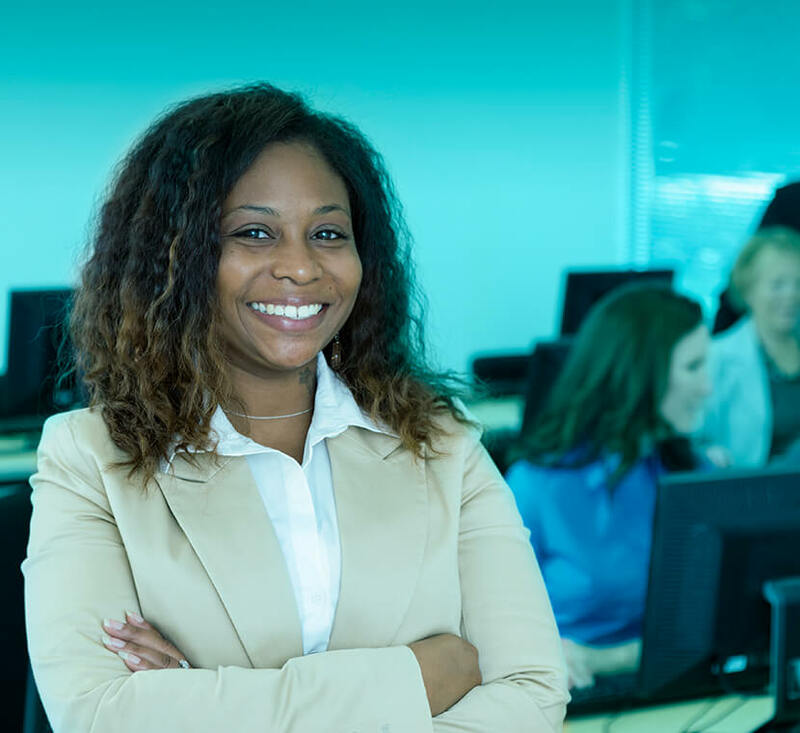 Modern education technology leaders require performance, availability, and scalability without any compromise, at a fraction of the cost of incumbent storage technologies. Infinidat partners with educational institutions to slash IT costs and accelerate innovation and discovery, by solving petabyte-scale data storage challenges with a transformative TCO.  Learn more about how Infinidat storage solutions change the economics of IT infrastructure. 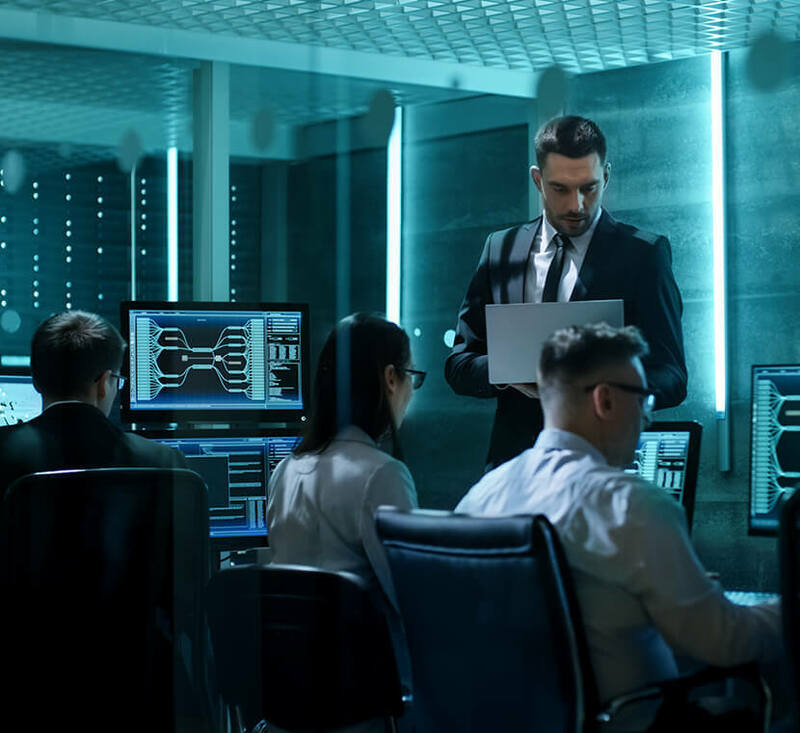 Government CIOs are being challenged to leverage data strategically, in real time, to improve seamless delivery of services despite the increased strain on finite resources. Learn how to simplify storage management to do more with less, while improving performance and availability at the same time. Download our white paper, Storage Challenges in the Age of Petabyte-Scale Digital Transformation. Today, systems tasked with capturing, storing, and analyzing data at scale present a unique set of challenges for healthcare organizations. They are often too expensive to acquire and operate, fundamentally unreliable, perform poorly or inconsistently, and consume too much floor space and energy. 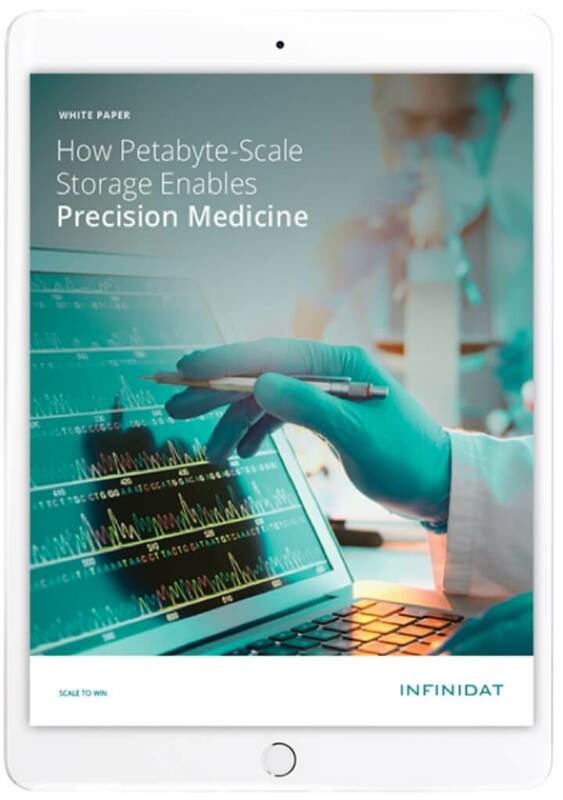 For insights on overcoming these challenges, download our white paper, How Petabyte-Scale Storage Enables Precision Medicine. Infrastructure efficiency and effectiveness directly support profit and growth as competition increases in the cloud and managed service provider (xSP) market. 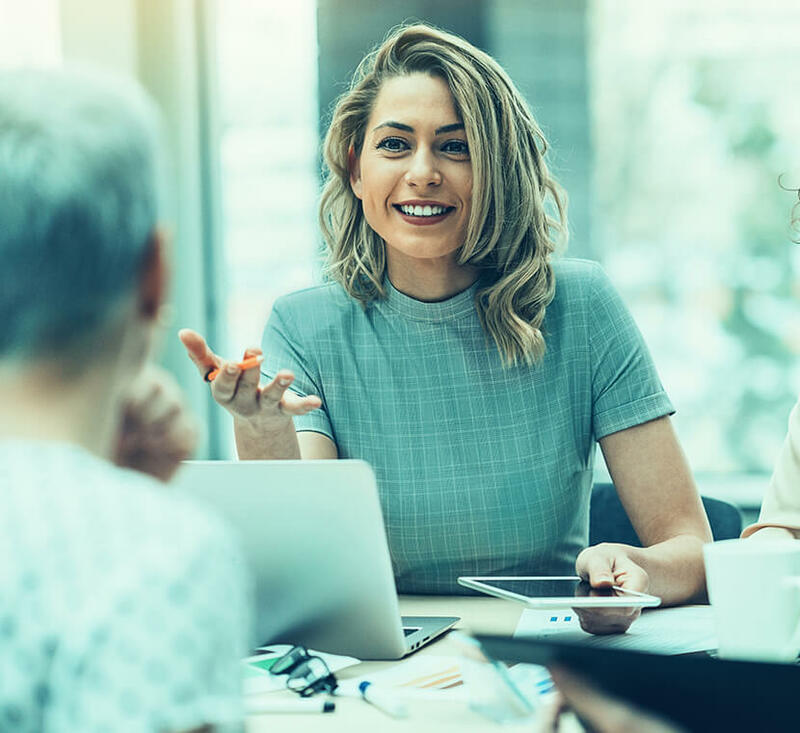 Savvy service providers understand that storage choices have a profound impact on not only their top- and bottom-line performance, but also on their customer experience and retention. Many of the world’s most innovative cloud and managed service providers rely on Infinidat technology to gain and build competitive advantage, offering superior data services to their customers while simultaneously slashing operational costs. 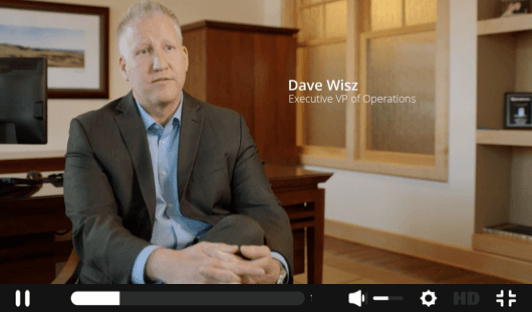 Watch this video to learn how US Signal scales to win in today’s hyper-competitive managed service provider market. 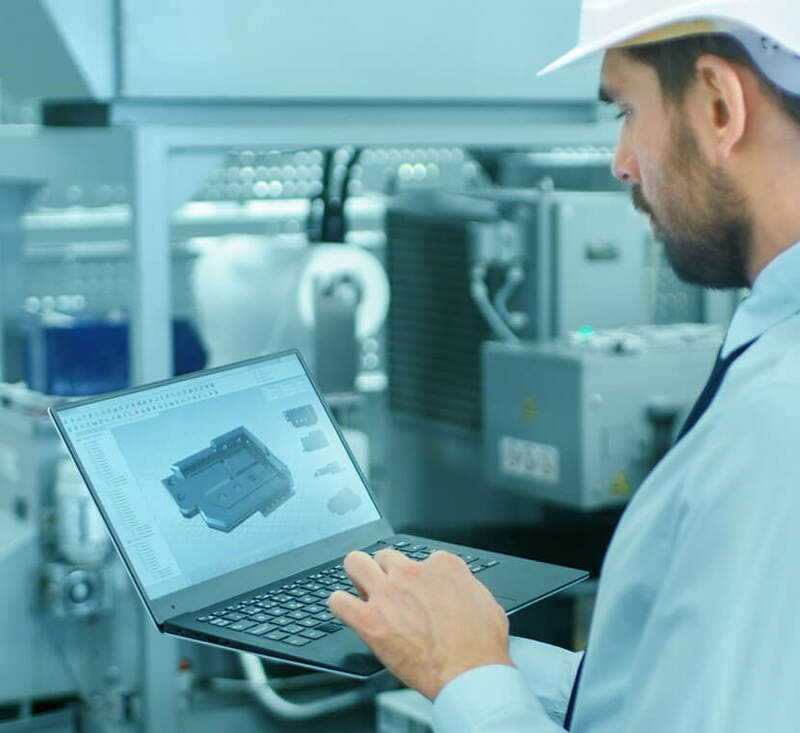 Modern manufacturing businesses face some of the most stringent IT requirements in the world. Production lines operate 24x7, requiring bulletproof IT infrastructure.  Infinidat customers rely on InfiniBox to deliver consistently high performance and reliability, along with the scalability to support the exponential growth of data being driven by digital transformation initiatives such as next-generation quality programs, and demands for Unit Level Traceability from supply chain management systems.  Download our white paper, Infinidat Storage Architecture, to learn more. Retail CIOs are challenged with implementing a digital transformation strategy, balancing security with accessibility, and merging legacy technologies with modern systems—all while dealing with a shrinking IT budget. Learn how to simplify storage management with petabyte-scale storage and reduce costs while meeting all of these challenges. Download our report, The Forrester Total Economic Impact™ Study of the InfiniBox Storage Platform. Companies in every sector are leveraging big data to increase operational efficiency and marketing effectiveness. In telecom, an exponential growth of data at multi-petabyte scale, heavyweight analytics applications, and time-sensitive demands for results make high performance of storage infrastructure a key to success. Download our white paper, Overcoming Petabyte-Scale Storage Challenges for Big Data and Analytics, to learn more.